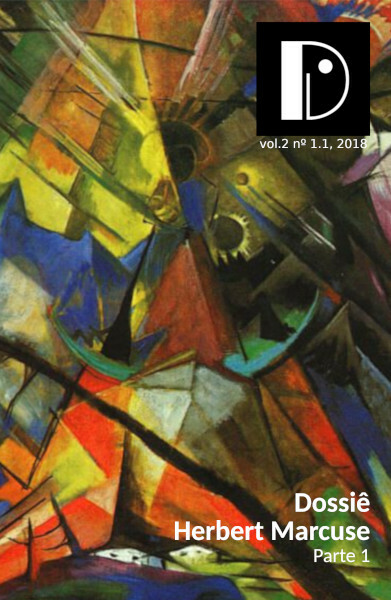 Dissonância special issue on Herbert Marcuse is now on-line! You can find the first part of the issue here and the second part here. The first contains the thematic articles and the second the Portuguese translations of Herbert Marcuse.